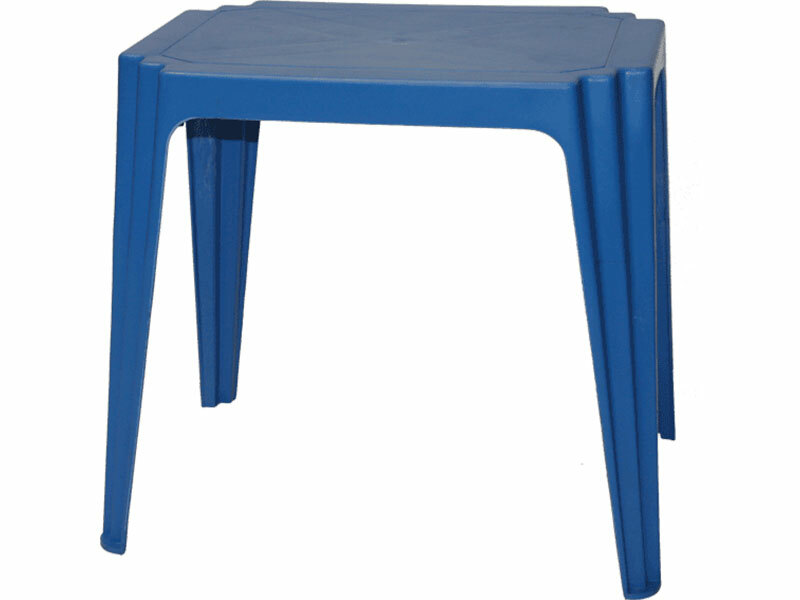 Compactable is designed to be a robust lightweight stacking table - which can be used as a work surface or for sitting at. It is often used as an examination table. The Compactable is very convenient as it can easily be transported from place to place by one person. 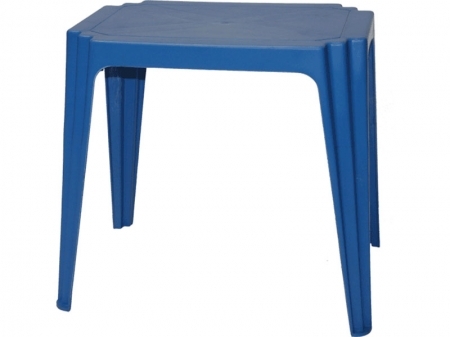 It is quite sturdy and can handle loads of up to 100kg with ease.